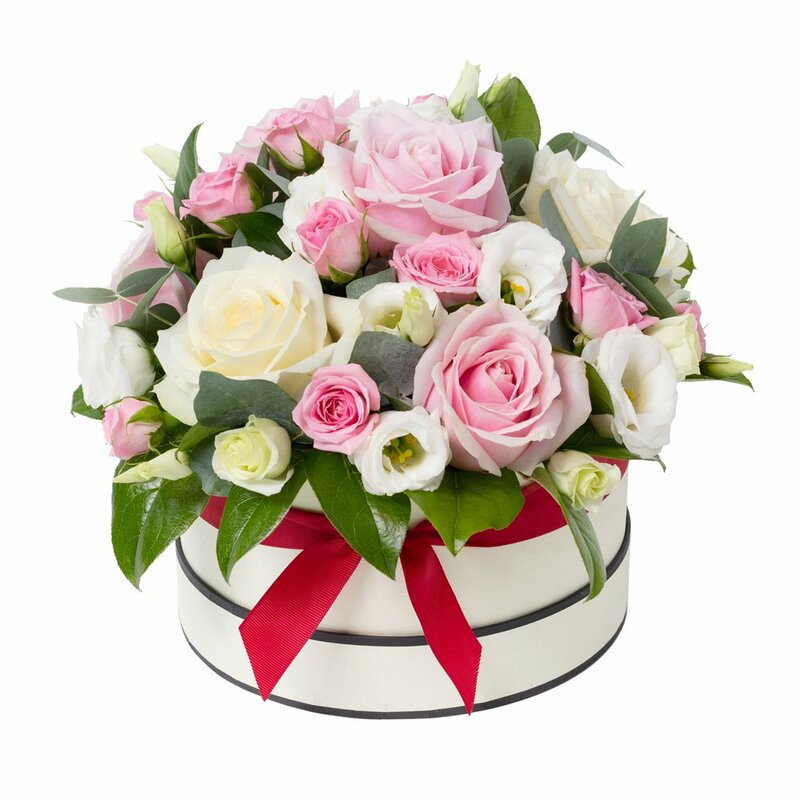 A stunning Hat Box, over-flowing with a stunning combination of Blush Pink and Cream Roses. a gorgeous gift that is sure to please for many occassions add a simple card messageto complete this gift. Hand made and ready for delivry by Hillmans Florist in ans around the Hereford area .